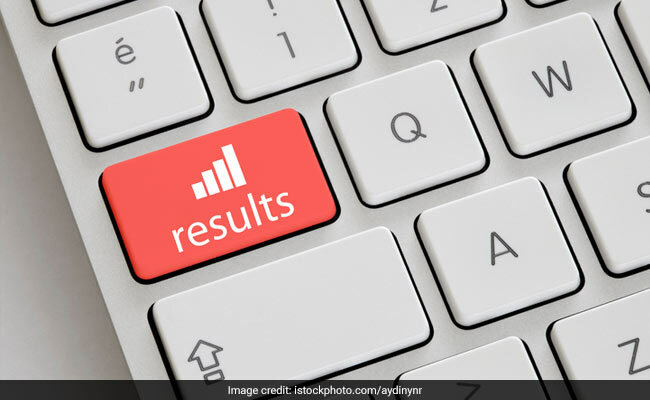 Central Selection Board of Constable, Bihar has released the result for written examination held for selection for the post of Lady Constables in Bihar Swabhiman Police Battalion. New Delhi: Central Selection Board of Constable, Bihar has released the result for written examination held for selection for the post of Lady Constables in Bihar Swabhiman Police Battalion. Candiadtes who qualify in the written examination will have to appear for Physical Evaluation Test (PET). The recruitment process is being held to fill up 675 vacancies. The written exam was conducted on December 17, 2017. PET is only qualifying in nature and final merit list will be prepared based on the marks obtained in written examination. How to check CSBC Lady Constables in Bihar Swabhiman Police Battalion Constable Written Exam Result? Step two: Click on the result link (at the top of the page). Step three: A pdf will open, save it and check for your roll number. The admit card for PET qualified candidates will be available on the official website on February 20, 2018. In case any candidate is not able to download their admit card, they can obtain their duplicate admit card from the board's office in Patna on March 6 and 7, 2018.